WHEN I MET Andy Rubin, the founder of Android, earlier this year to talk about his new company, he showed me a PowerPoint deck from 2009. His team put it together just before the debut of the Motorola Droid, Android’s first real chance to take on the iPhone. The campaign slogan was “Droid Does,” and Motorola planned to harp on all the things the iPhone couldn’t do. It crowed about multitasking, “real keyboards,” and interchangeable batteries. And it worked: The Droid was a smash hit, in large part because it was everything the iPhone wasn’t. 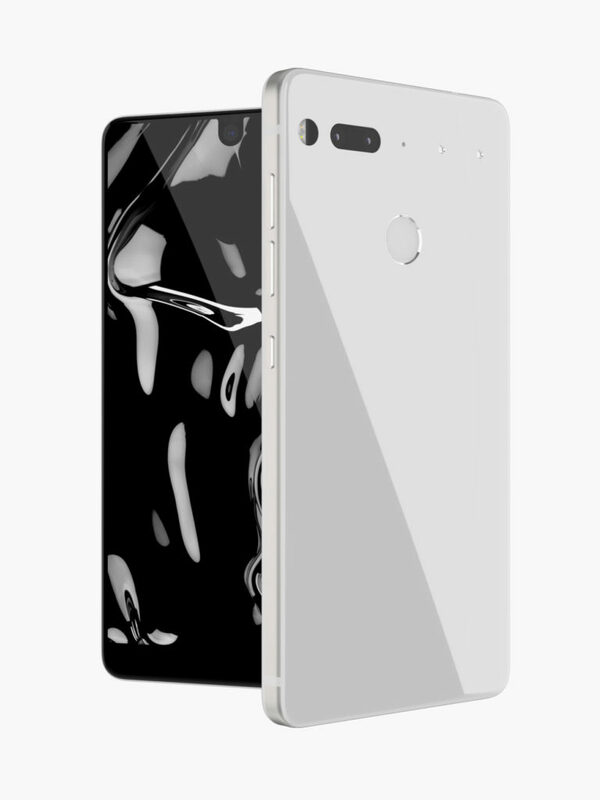 With his new company, Essential, and his new phone, the Essential Phone (the PH-1, but we’re not calling it that), Rubin’s playing the same game. But the iPhone has changed. The way Rubin sees it, people don’t like that it’s a walled garden with little room to customize or experiment. Or that it’s everywhere, the same phone your grandma and your accountant carry. Or that it is, well, boring. All of which is to say I love how this phone feels. I wish it were a little lighter in my pocket, and not quite so slippery or prone to fingerprints. It’s also not as tough as it looks. Yes, that titanium body won’t ding or scratch the way aluminum or plastic do. But the Essential Phone isn’t waterproof, which I consider an absolutely necessary feature on a great phone these days, nor is it impervious to destruction like the Moto Z’s Shattershield screen. In a show of confidence of the phone’s strength, the company doesn’t offer a case. Still, it won’t quantify the phone’s ruggedness, because if you drop it, you might just break it. 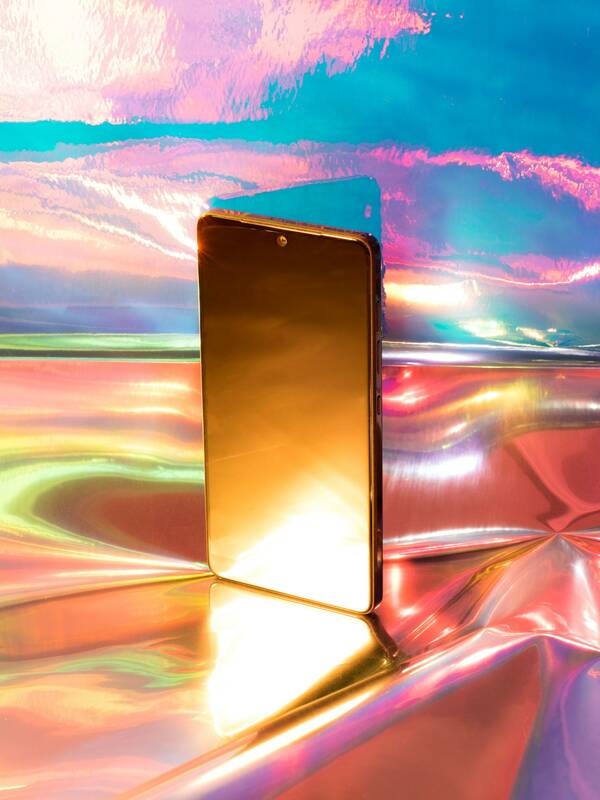 Essential’s camera specs meet your expectations for a high-end phone, but the photos don’t. 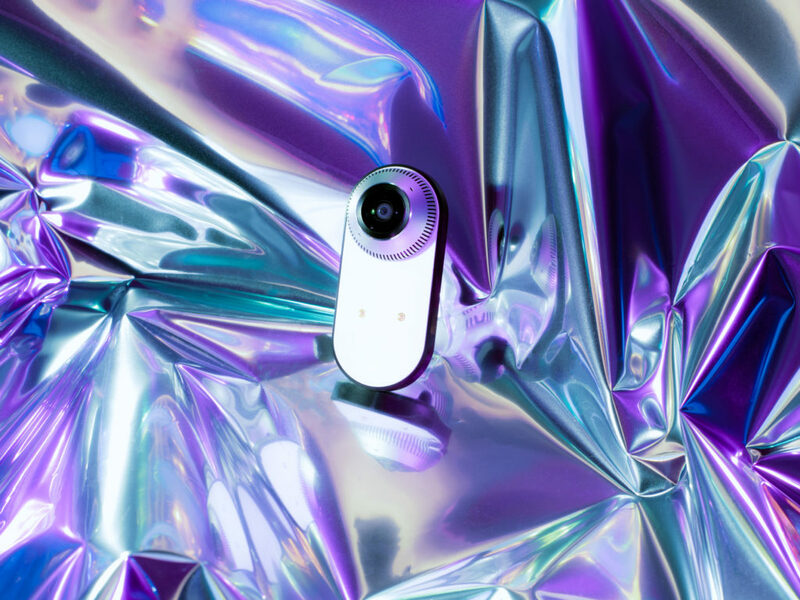 The two 13-megapixel cameras on the back—one in color and one in monochrome, used mostly to bring additional clarity and depth data in your photos—occasionally take beautiful, rich photos. They also, for no apparent reason, occasionally capture well-lit, noisy, poorly focused shots. I like the slightly saturated look of the photos; I don’t like that they collapse into pixelated blobs as soon as I zoom in. At least the 8-megapixel selfies come out better. The most fun I had with the Essential Phone’s camera was shooting in Mono mode. Since it’s not just rendering your color-captured photo in black and white, but actually capturing in monochrome, this camera offers a slightly different, more nuanced take on a lot of photos. I got sharper images from this camera alone than the two of them together, and they add an awesome film noir-y look to my Golden Gate Bridge shots. I could almost get away with pretending it’s a Leica on Instagram. Almost.